Steve Earle says collaboration with Shawn Colvin is not a short-term experiment. 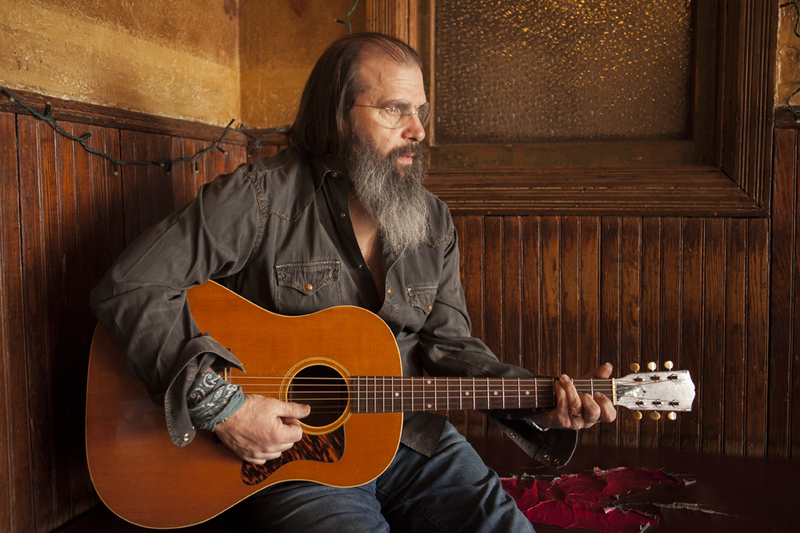 Troubadour Steve Earle has shared the stage with Emmylou Harris, Mary Chapin Carpenter and countless others over his illustrious career. But he’s breaking new ground with a forthcoming album Colvin & Earle, a collaboration he formed with fellow singer-songwriter Shawn Colvin. Earle, who is performing at The Stephen Talkhouse July 16, worked with Colvin in Nashville, Austin and his New York City apartment to flush out the album. Released in June, the album is a mix of originals and covers including “Ruby Tuesday” by The Rolling Stones. Earle’s appreciation for Colvin runs deep and dates back to when she covered Earle’s “Someday” while he battled drug addiction. Colvin’s kind act drew him to her, but he loves her no-nonsense attitude just as much. Earle, father of roots musician Justin Townes Earle, has a busy 2016 of touring, working on a new studio album and celebrating the 30th anniversary of his landmark Guitar Town album. A second Colvin & Earle album is also on the horizon. And he got political earlier this year when he endorsed Bernie Sanders who used Earle’s “The Revolution Starts Now” song at his rallies. Though Hillary Clinton has since been named the presumptive nominee, Earle still has his eyes on the news cycle.